This course is for middle managers. These are people with a fairly wide span of control that would possibly include a tier of Team Leaders and First Line Managers. Middle managers have autonomy in their area of responsibility and may be involved in recruitment, performance management, promotions and discipline. They hold budgets and a degree of financial accountability, and may negotiate directly with customers and suppliers. Middle managers may be project managers and will be responsible for planning, quality and meeting targets. The quality of every organisation is directly related to the quality of its management, regardless of size or sector. This course will provide you with a solid foundation for your formal development in the middle management role by providing you with knowledge and understanding of management issues. There are 2 Assignments to be completed during this course and successful completion will result in the following qualification: ILM Level 5 Award in Leadership & Management. Upon successful completion of a Level 5 Certificate you will be eligible to undertake a Level 6 BA in Business & Enterprise or BA (Hons) in Leadership & Management in just one year. Delegates with sufficient competence and experience in management may be able to enrol without the Level 5 Certificate. Please contact Michaela Cozens on 01452 733546 for further details. Following a career in operational management in industry and commerce, Stephen entered the fields of training and consultancy. 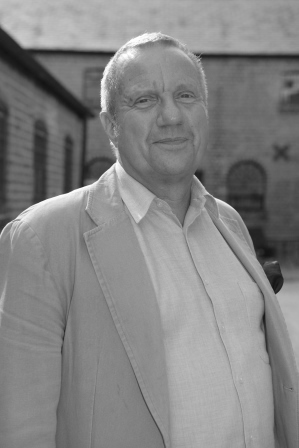 He specialises in leadership, management, coaching and negotiation techniques. Stephen regularly delivers courses to first line supervisors through to company directors both in the UK, Europe, Middle and Far East and India. 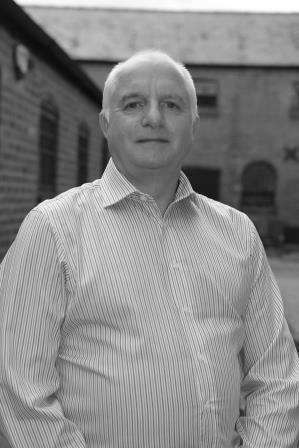 Phil has 20yrs+ experience in industry covering technical and commercial roles, including design engineering, project management, account management, sales and business leadership. A Chartered Aeronautical Engineer Status in 1993, his experience has led to managing a number of strategic projects and accounts, focusing on business change, transition, transformation, service delivery, meeting client expectations through long term partnerships.